Just acquired this Balabushka that appears to have been in a closet for many years. 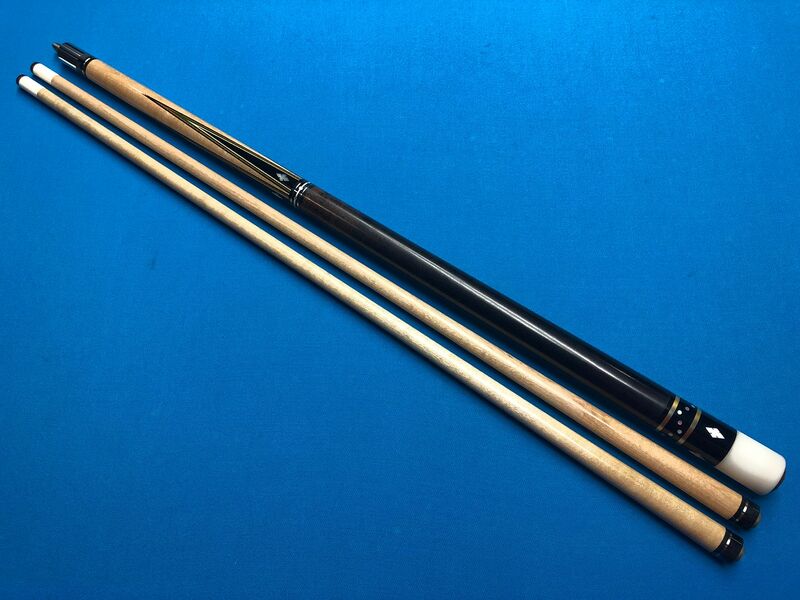 I believe it’s a one owners cue and is in stunning all original condition. 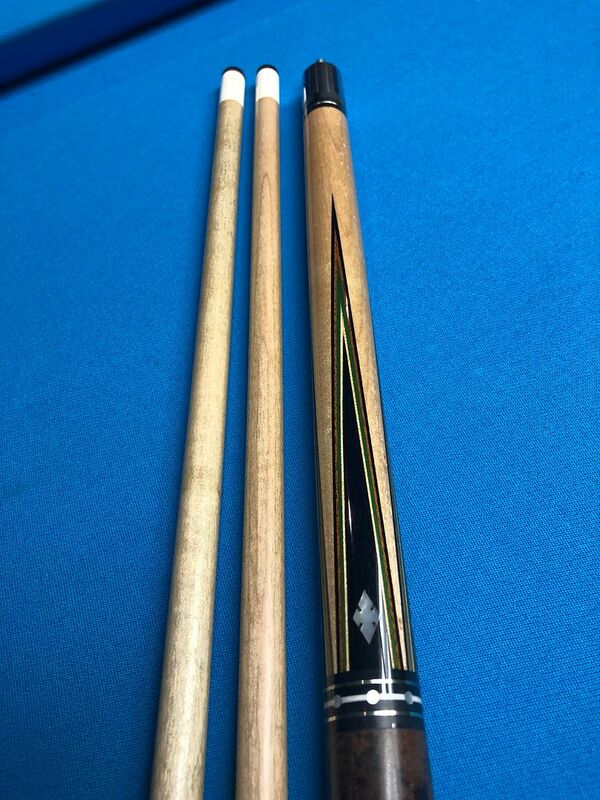 The cue had original tips on it and were dry rotted. The new tips are the only things non original on the cue. Has a ultra rare bushka ring above the wrap. 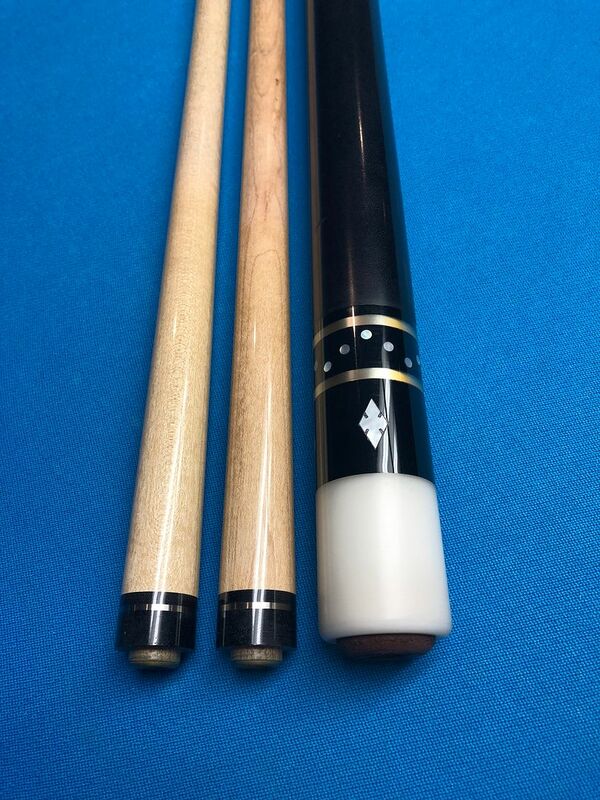 The cue has a full 13mm shaft and a 12.75mm shaft. With a perfectly smooth black leather wrap. Last edited by vinniebabarooch; 01-09-2019 at 06:09 PM. Awesome pick up, Troy! You seem to have a nose for finding great Bushkas. Great cue! 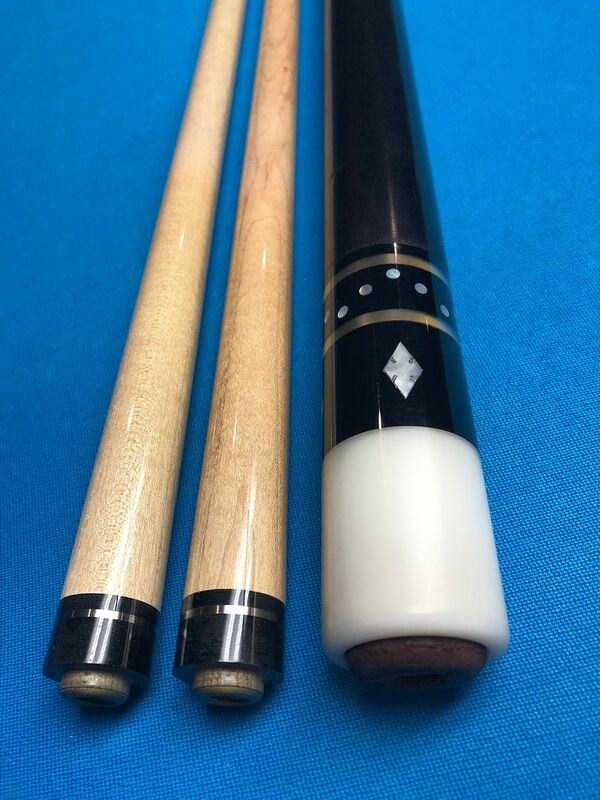 There is a Balabushka on the Proficient Billiards site, which is almost identical. It has a linen wrap. I believe the ring work , above the wrap, is the same on the Ray Martin Balabushka. Beautiful! Thank you for posting. Last edited by bobosol; 01-10-2019 at 09:27 AM. Wow, all original.... might be the best condition I’ve seen! Is that a Spain nose? You guys are KILLING me!!!!!!! Make sure you check your references before you buy on this site. Even a mod here engages in bad business! 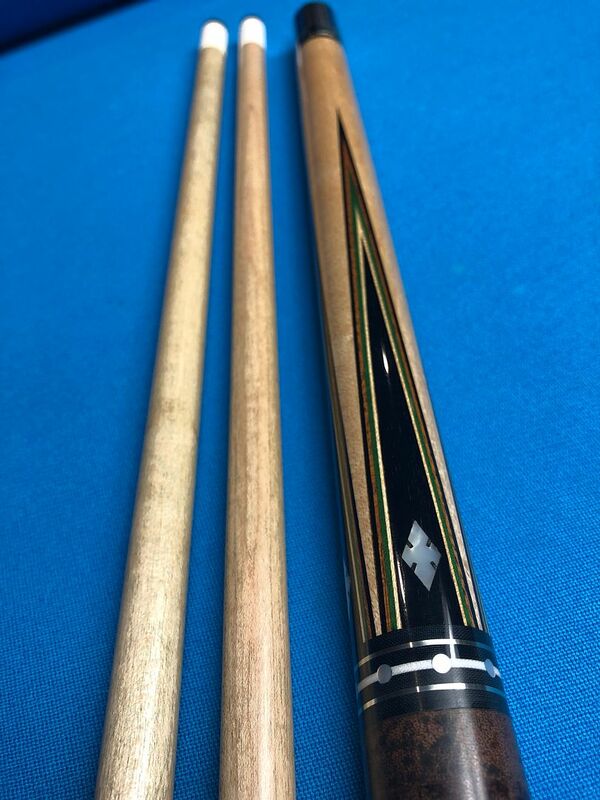 Great cue! There is a Balabushka on the Proficient Billiards site, which is almost identicle. It has a linen wrap. I believe the ring work , above the wrap, is the same on the Ray Martin Balabushka. Beautiful! Thank you for posting. Thank you I see that. Thank you guys for the nice comments. someone might trade you a real nice Szamboti for it. thats a really sweet one. congrats Troy. hoping i get to see it at DCC. don "the SUREMANATER"
Beautiful cue Troy thanks for sharing the pictures. WOW WOW WOW!!! What a cue Troy... congrats! This is really nice! I think it is one of the most desirable I have seen! Congratulations on a great pick up.